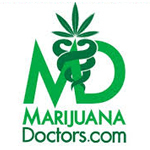 MarijuanaDoctors.com is the first online search and booking platform that connects patients in need of medical marijuana with a network of medical marijuana physicians and medical cannabis clinics. 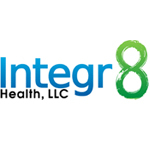 Integr8 Health is a high quality, compassionate integrative healthcare practice. 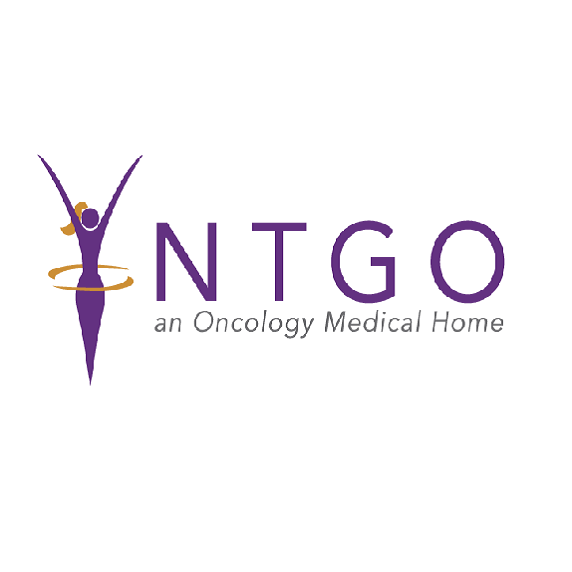 We address your entire body, mind and spirit to help you achieve great health and happiness. 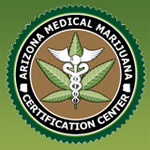 We offer the highest standard of care in medical marijuana consultations.